WHERE’S A MAN WHEN YOU NEED HIM? NEED A HAND? CALL US NOW! All of our tradesmen are fully qualified, licensed, insured and police cleared. Did we also mention how handy they are? Our work comes with a 100% satisfaction guarantee. How can we be so bold? 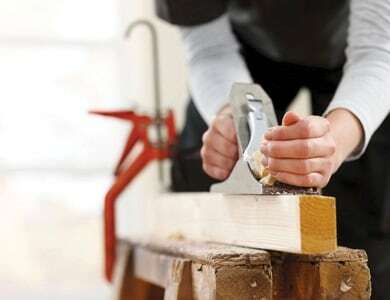 If you break it, we can fix it – it’s what makes us THE trade and handyman specialist in Perth. If you own a property then it’s almost guaranteed that you’ll be looking for some handyman services at one point in your life. No matter how well you look after your home, there will always be certain things that go wrong. You may try and fix these issues by yourself, and sometimes it will work. However, there will be lots of things that you can’t fix and won’t even know where to begin. In situations like these, it makes sense to get a handyman to solve all of your home problems in just a couple of hours. Now, you may be a bit confused as to what a handyman actually does, so allow me to explain. They can deal with all sorts of issues relating to building maintenance. 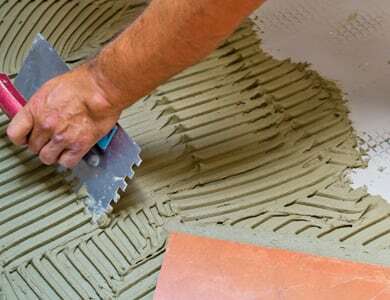 If you’ve got a room that needs re-tiling, then they’ll be able to sort that out for you. Want to paint your house a new colour shade? Don’t stress, a handyman can take care of that job too. Some will even go as far as to offer some of the more complex property maintenance jobs out there. 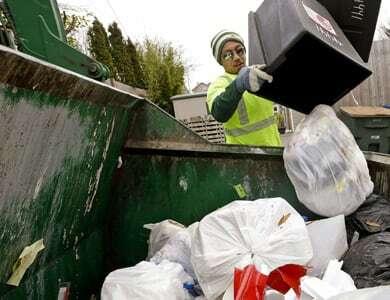 This includes plumbing and gas issues, which are highly common in most households. 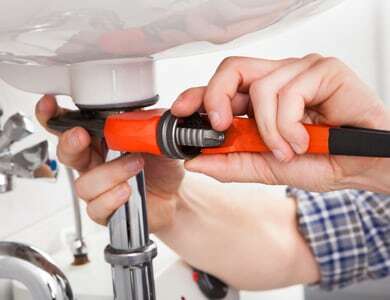 If you manage to go through life without one plumbing issue, then you’re extremely lucky. Similarly, they can help fix cracked walls and even help with home renovations. 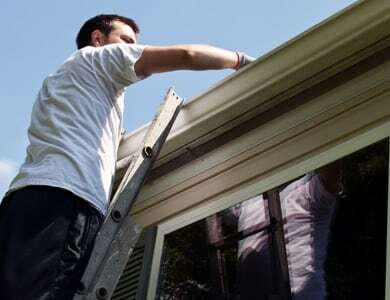 As you can see, a handyman is a ‘jack of all trades’, they’re able to do almost anything related to home maintenance. But, don’t think that you only need a handyman to help in the home! No, anyone with a property can benefit from these services, especially, if you have an office or other business residence. 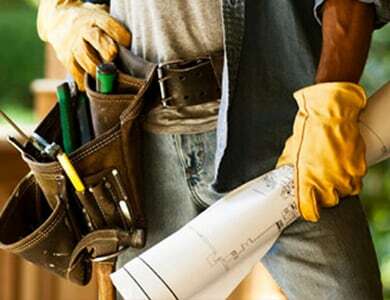 If you have a business based in Western Australia, then finding a handyman in Perth can be a great solution for you. You can see the services I’ve mentioned above, but there are also things they can do for offices. For example, lots of business owners get handymen to deal with asbestos removal. This is a harmful substance that is often found in old buildings, primarily offices and schools. 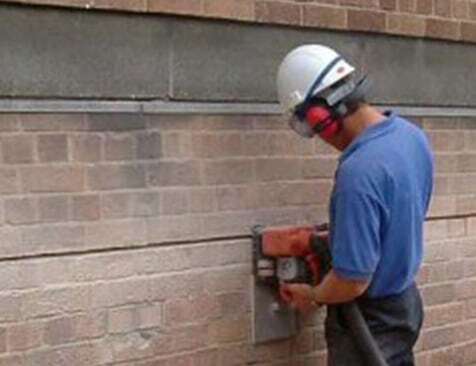 By getting someone in to remove this, you’re creating a much safer working environment. Also, I must note that handymen don’t just offer complicated services for office owners. If you need frames hung up properly, or furniture moved, call them up and they’ll be able to provide the assistance. You can see that finding a handyman is very beneficial for anyone that needs a property maintained. It doesn’t matter what type of property we’re talking about, they’ll be able to provide help. You’ll probably have lots of little things that need fixing, and you decide to leave them for ages. Little issues can quickly become big issues if you leave them for too long. And, a big issue will cost a lot more to fix that a small one. Plus, it will take even longer to fix a problem if it’s large. So, what are you waiting for? Get a handyman the moment you notice any issues with your property! Joe did a great job and he was very meticulous in his work & I appreciated that. I’m very pleased. The boys did a great job again. Hi I was very impressed with Mark he did a great job!! Great job guys! Thanks for The help and not letting me down. I’m very happy with the service. Joe was very nice, patient, and did a very good job. He paid attention to the details. “Very satisfied with work performed & would recommend MBH to all. Tom was very pleasant & did a great job. Great service which was organised quickly. I was extremely pleased with the work that Mark did. Thank you and yes I will use you again and recommend where possible. Need something fixed? Get in touch with us today.